When a component fails in your HIAB, you may wonder whether it can be repaired and have its useful life extended, or perhaps you are better off ordering a replacement part and not wasting time on attempting a repair which might not be successful in any case. There is no hard and fast rule although load bearing structural parts must not have their strength and durability compromised. In this article we take a quick look at some of the problems that can arise and whether repair is applicable to them. What attributes single out a great crane operator as being above average when it comes to carrying out simple regular HIAB maintenance? Many would say paying careful attention to the little things before they deteriorate into a more serious issue. 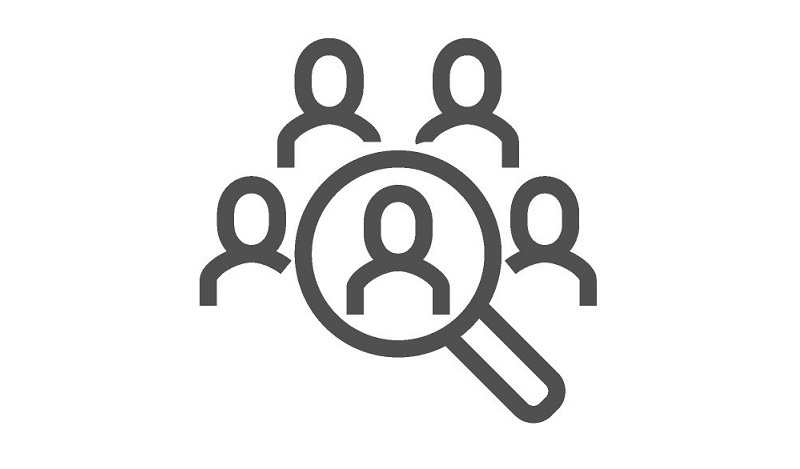 Carrying out a simple inspection is only as good as the number of items that are checked and minor tasks performed. Below are some actions that may not always be apparent, especially to new operators. 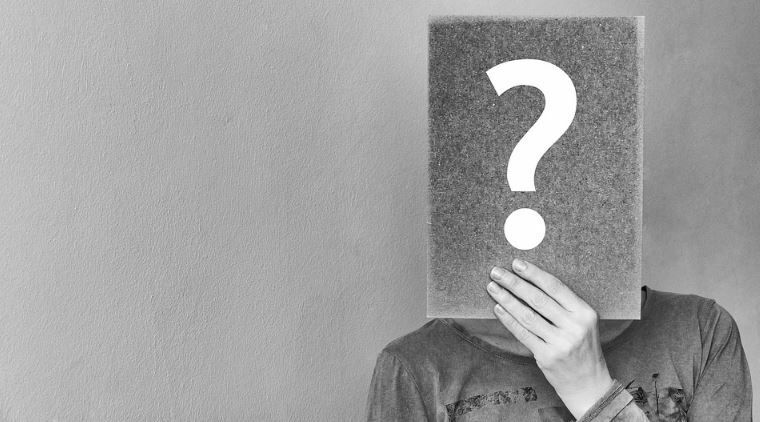 This is a question that our parts department is frequently asked and there is no definitive answer for wear parts such as slide pads and hydraulic hoses. 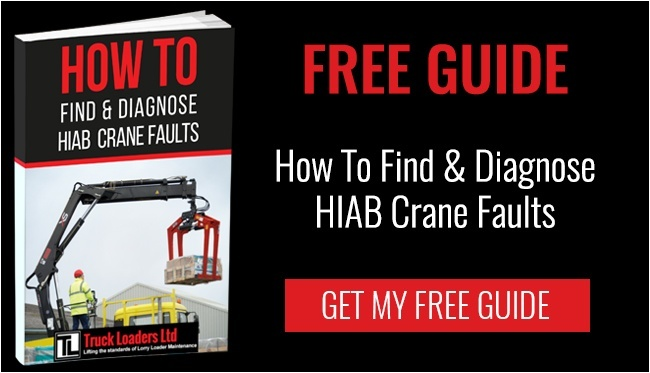 There are so many factors involved in determining the usage and wear characteristics of these components that only the service history of a particular HIAB can provide answers that resemble reality for that particular crane. Is It Safe To Buy Second-Hand HIAB Crane Parts? 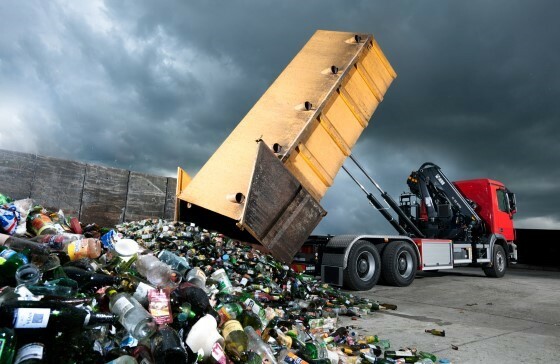 We are often asked about used HIAB crane spare parts – how safe they are and if we can offer any advice to a customer who is considering buying one. 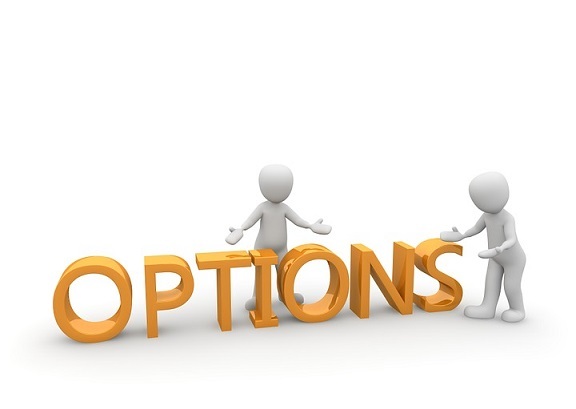 It’s an impossible question in some regards because of the many unknowns surrounding the part being considered. We can only advise on used parts that we ourselves have sourced directly or through HIAB. We know those parts are reliable. Always be on the alert for early warning signs that something isn't quite right. As the operator, you will have achieved great familiarity with the sound, look and feel of your HIAB as you use it. Frequently, a fault may just be a sense that something is not quite right. When we get a new phone, tablet or cooker even, we tend to read through the manual to better understand which buttons or knobs do what and how the item operates in general. 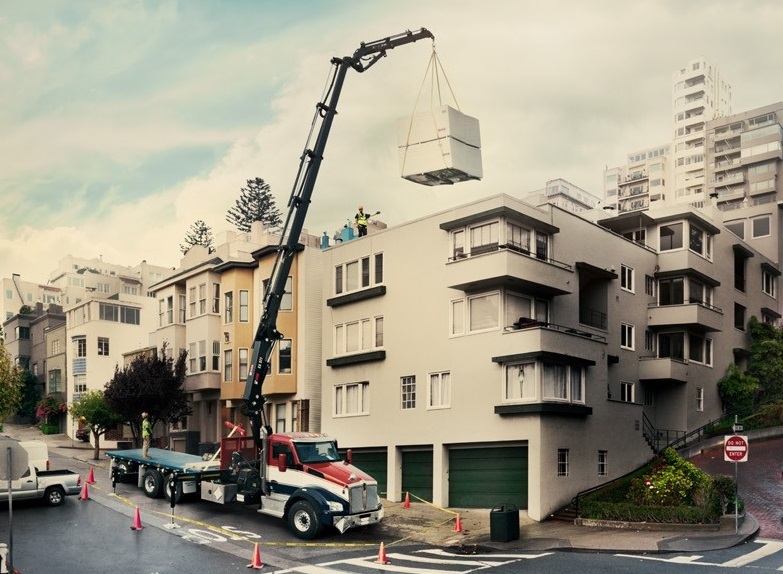 Yet that is not always the case for a very important piece of equipment – the HIAB. 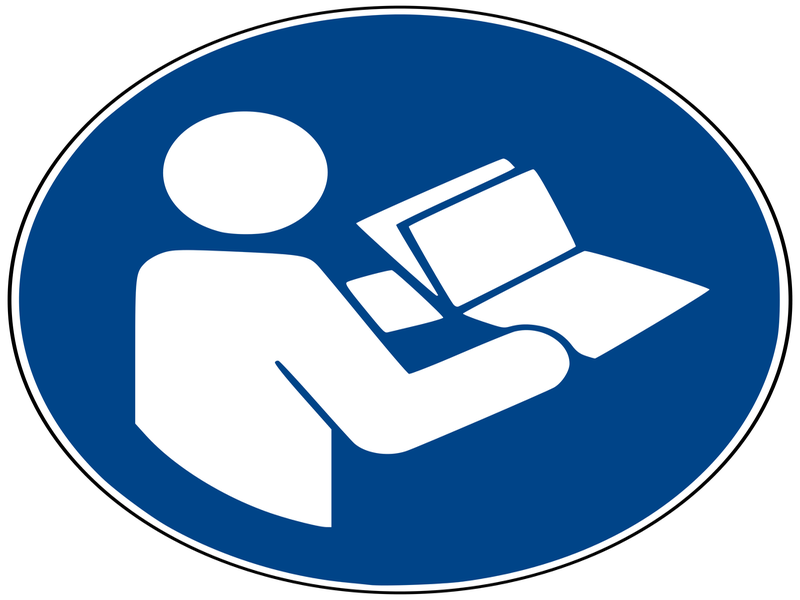 Very often, new operators are trained on the job by more experienced hands, and perhaps handed a copy of the operator’s manual if one is still available. All too often, that’s the extent of familiarisation. There is so much more to be gained by taking the time to read through and study the service manual as well as the operator’s manual. 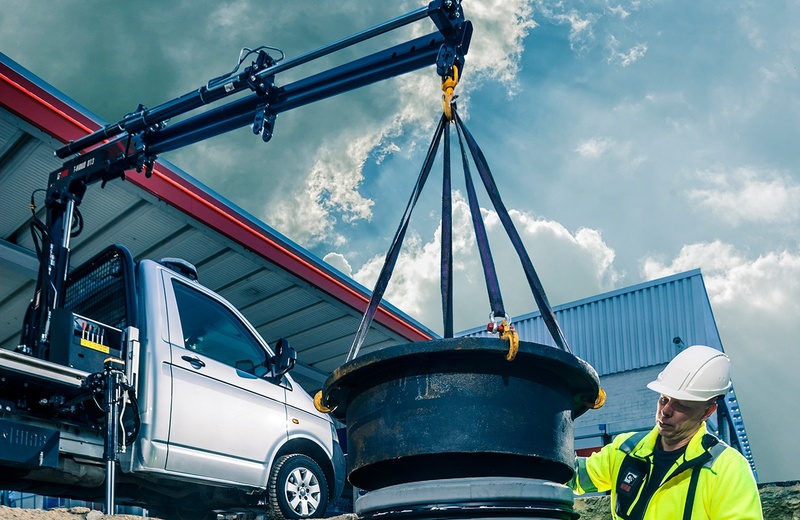 Many establishments offer HIAB crane servicing. 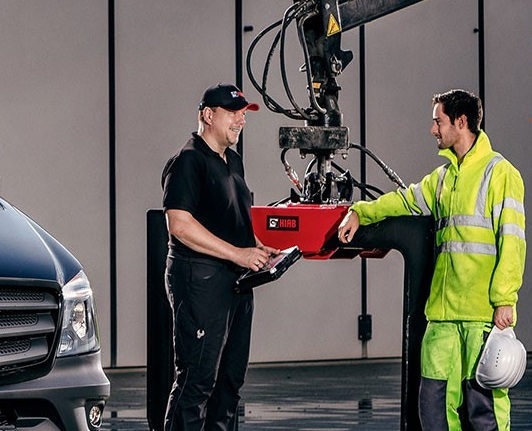 Assuming that you are engaging a reputable HIAB accredited service centre then your expectations are governed by HIAB’s own exceptionally high standards for servicing HIAB machinery. Service engineers will have been through HIAB’s training program and taught how to approach each service in a thorough and professional manner. HIAB are constantly innovating to improve the value-add that owners can extract from their equipment. Crane tip control takes the science of control sensitivity to a whole new level without removing any existing functionality from the operator.